Once again China has taken a renewed interest in Africa. Especially, for the last two decades, China has been pouring huge finances to help many of the resource rich African states. Additionally, China's enhanced trade and financial aid programmes are helping African states to gain the status of developing economies. For instance, China-Sudan relations have been phenomenal in the oil exploration and infrastructure building. Simultaneously, China's participation in poverty reduction, education and health sectors is also going hand in hand. However, there is a need to analyse Chinese motives and growing interests to examine if there are any exploitative elements attached to China-Africa engagement. 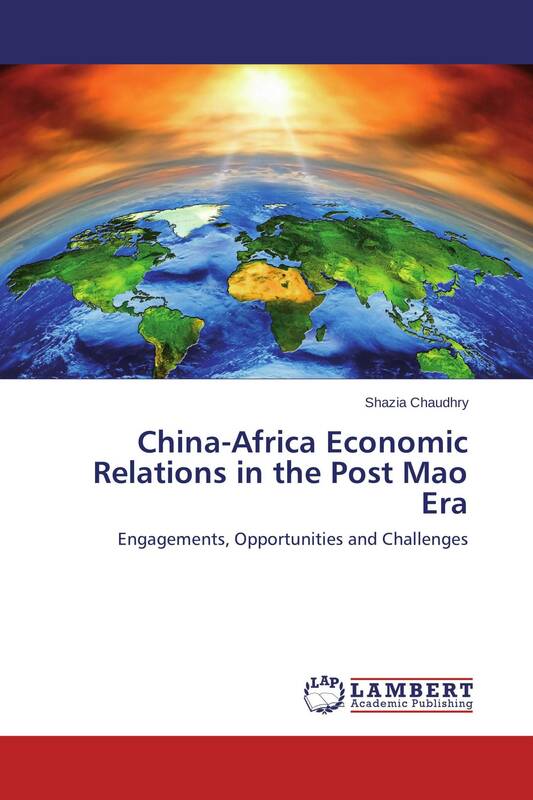 Therefore, this study aims to develop an understanding for China-Africa cooperation whereby it also raises questions towards some challenges for their future partnership.